Mobizino is a relatively young gaming site that is operated by Innovus N.V., which owns a few other casino brands. This isn’t the worst casino to join, but it has some obvious disadvantages players need to be aware of. First drawback is that the casino doesn’t offer live chat support, which is quite unusual for online gambling operators. Many players got used to contacting online chat agents and consider it as a primary way of contacting customer support. Another major disadvantage is related to bonuses. Players get rewarded just for their first deposits and occasionally the casino offers some promotions available during one day. This is quite disappointing because other gaming sites constantly reward its players and are much more generous. If you aren’t from Finland, Norway or Sweden, you should probably look for a better place to enjoy casino games as Mobizino restricts its bonuses to players from these three countries, meaning the rest of the world won’t even get Welcome Bonus. We don’t try to ruin your impression of Mobizino, but this casino gives multiple reasons for many players to be unhappy. Another reason you might want to find a different casino is that there are no live casino games on this site. However, this isn’t always crucial. Good thing about this gaming destination is that players will find lots of jackpot and bingo games. Overall, Mobizino provides smooth gaming experience, but this is definitely not the most exciting and attractive place to play. The site is translated into four languages: Finnish, Swedish, Norwegian and English (UK and Australian). It’s licensed in Curacao and accepts a number of widely popular payment solutions. The selection of games is decent and there are some games you can find in just a few casinos. New players from Finland, Norway and Sweden can claim 100% match bonus + up to 200 free spins on their first deposit. Great thing about this offer is that cash spins are wager free, meaning winnings are credited as cash. Maximum match bonus amount is €200. 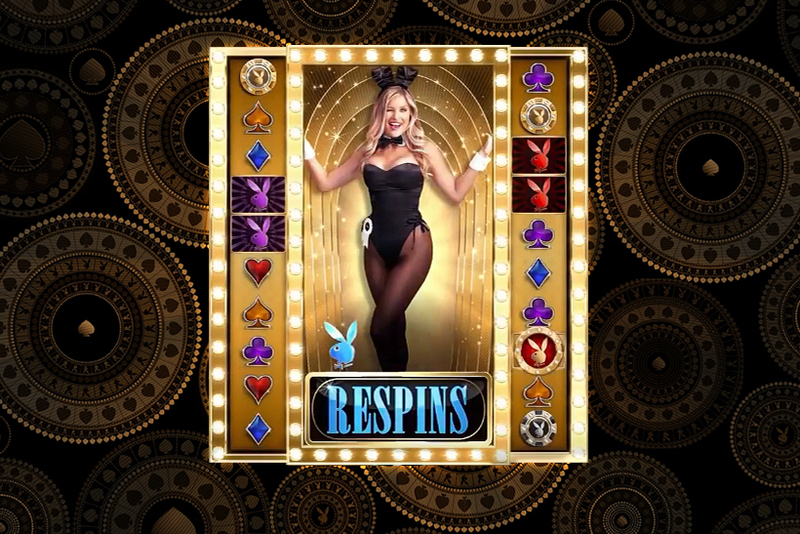 Players will receive different number of extra spins depending on how much they upload. 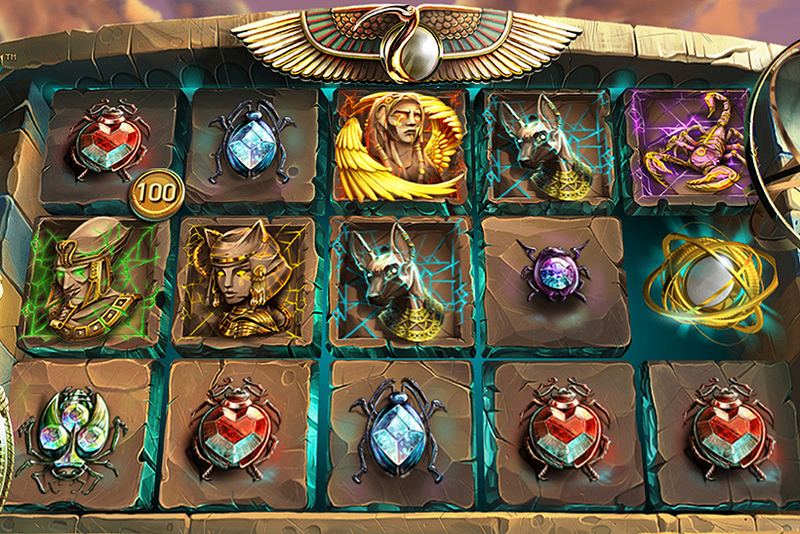 To get rewarded with the maximum amount of spins, players need to transfer at least €150. 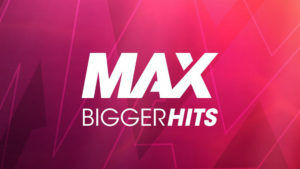 For €100 they’ll get 150 spins, for €50 – 100 spins and for €10 – 50 spins. Customers won’t have to enter any promo codes to claim the offer. But the bonus won’t be credited automatically either. After joining Mobizino casino, new members get an email with the bonus activation link. Follow the link and extra credits and spins will be released the next day. Turnover of 30 bonus volumes is required to convert bonus chips to real money. Sometimes Mobizino introduces short term promotions, but they usually can be claimed on a certain day. For instance, there can be a package of free spins available for one day only. Games are supplied by three major casino content developers and one company hardly any player knows. Along with games released by such famous studios like NetEnt, Microgaming and Play’n GO, there are titles produced by Aberrant. The latter is a Canadian company that mostly known as a supplier of bingo games. But the developer produces variety of other casino creations. Let’s take a closer look at Aberrant portfolio. There are bingo games, slots, video poker, blackjack, pontoon, scratch cards and keno. All of their creations have very simplistic look and feel. Aberrant titles pale in comparison to some of the latest and even early NetEnt releases. So, don’t expect anything thrilling. Overall, Mobizino has nice games choice, but unfortunately live casino isn’t available. Players will enjoy large selection of jackpot slots that will pay anywhere from hundred to over a million Euros. Games can be played on portable and desktop devices. All four content suppliers are trusted developers. Moreover, games available on Mobizino site are all tested by third party and are proved to be fair. + 200 free spins! 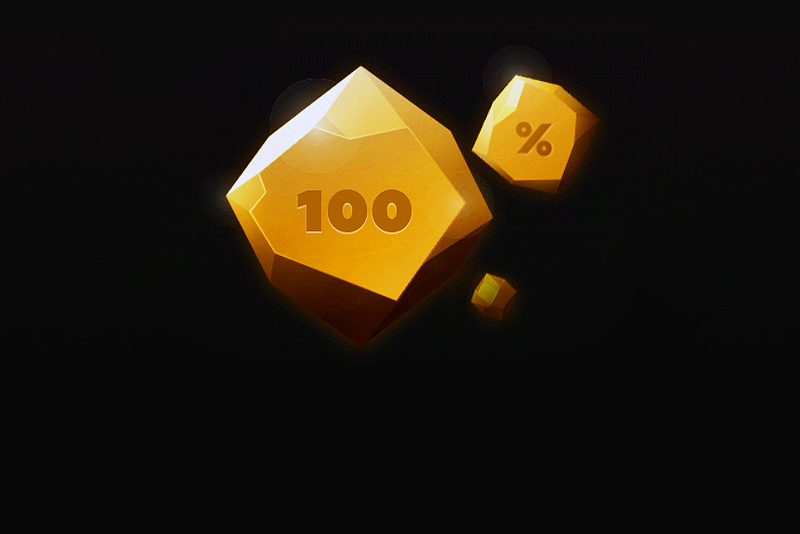 100% deposit bonus has a wagering requirement of 30x.